Donations of used clothing and household items at this location benefit Special Olympics Virginia. Unique Thrift Store in Falls Church, VA is an impressive thrift store, a community champion and a revolutionary recycler. 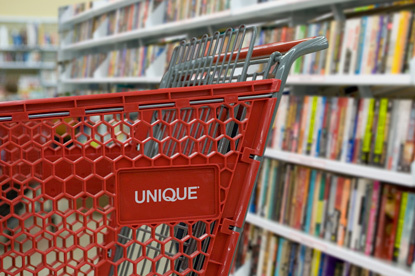 Located at 2956 Gallows Road, we offer an incredible selection of pre-loved treasures you can't find anywhere else. We're talking apparel and shoes for all sizes and ages, housewares from everyday dishes to fine China, accessories, books, electronics and much more to the tune of thousands of items. And guess what else? 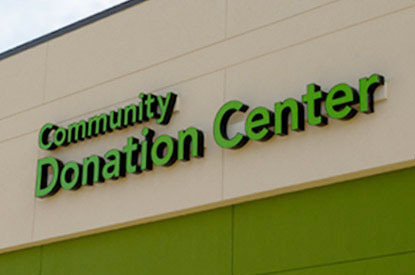 Every Unique store has a Community Donation Center benefitting a nonprofit organization in your community like Special Olympics Virginia. We also do our part for Planet Earth by giving goods a second life instead of one in a landfill. Last year alone, Unique repurposed over 700 million pounds of goods – that's the weight of over 100,000 elephants! With a Unique thrift store in Falls Church, there really is something for everyone. Whether you're in the market to buy one-of-a-kind finds at a great value or in the mindset to de-clutter, you've come to the right place. Because here, you benefit the community when you shop, and you help support nonprofits when you donate. How very neighborly! 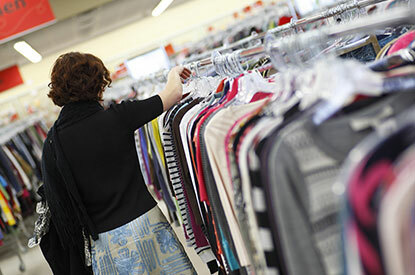 Apogee Retail, LLC d/b/a Merrifield Unique is a for profit paid solicitor accepting donations of secondhand clothing and household goods on behalf of Special Olympics Virginia. A financial statement for the last fiscal year is available from the State Office of Consumer Affairs, PO Box 1163, Richmond VA 23218.